According to the experts at Mammoth Plumbing in Houston, there are five common household plumbing problems that property owners most frequently encounter — clogged drains or toilets, leaky fixtures, low water pressure, water heater issues and jammed garbage disposals. Learning to pinpoint the source of the problem so you can explain it to a professional plumber is the first step towards preventing additional damage. Plumbers will troubleshoot over the phone and help identify the real issue. Calling in a professional plumber will help resolve the issue quickly, and save you time, Ã‚ money, and the headache of wondering if the problem will recur if not done correctly. Tip: Know the location of the main water cut off. When a plumbing problem occurs, cutting off the water flow can save homeowners costly repairs to flooring and sheet rock. Occasionally, homeowners will experience clogged drains and toilets due to a blockage in piping lines. Tip: With drains and toilets closely monitor what type of items you allow into the piping. Drain pipes are designed specifically to carry dissolvable waste to sewer or septic tanks, thus, anything out of the ordinary can cause a blockage. Tip: Homeowners should keep a plunger handy for simpler issues, but if your toilet is stopped up, with water overflowing or close to it, don’t flush, shut off the water. Use the plunger first. The savings can be substantial. If all else fails, then, call a professional plumber. 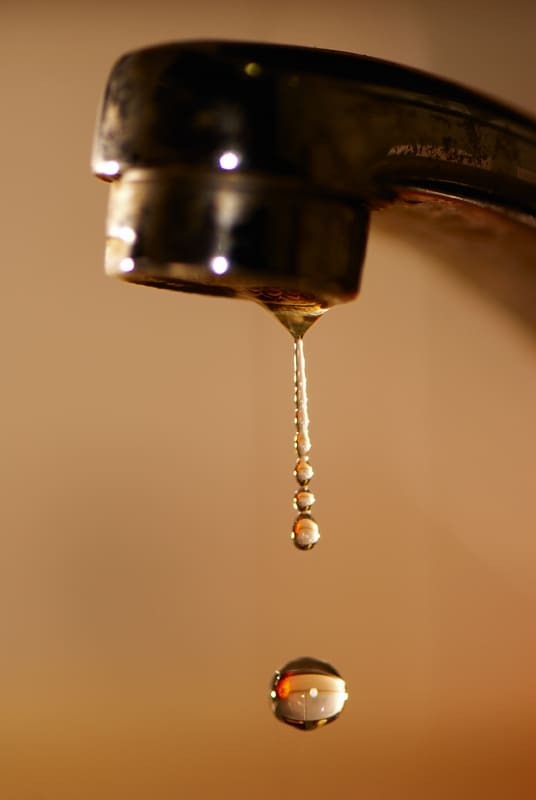 Leaky faucets or fixtures are yet another plumbing issue that occurs over time, due to wear and tear. Leaks most often develop from rubber or plastic seals (seals, washers, O-rings) wearing out. Even a slightly damaged or worn out seal can allow a drip of water to pass through every few seconds. Regardless of which type of faucet, the process of repairing a dripping faucet is similar for all of them. Tip: Many common faucet repairs can be found on Youtube. Low water pressure can be caused by clogging issues, pipe corrosion, or delivery from the main source. Tip: Replacing water lines in a home is very common. This is not a Do-It-Yourself proposition, so get at least three bids. Insist on a licensed professional with a BBB Rating of A or A+. That way, a homeowner can hold the plumber accountable. In most water heater issues, it is not advised to troubleshoot the problem without the proper training. Tip: Homeowners should consult the instruction manual or call the service line for simple water heater issues. Calling a plumber in early on may lead to unnecessary repair bills. Minimize the possibility of clogs by keeping kitchen drains clear. Hard-to-grind items such as egg shells, grease, solid food, banana peels, bones, or raw vegetables do not belong in your garbage disposal. Tip: A Always turn on the garbage disposal before adding any waste. Allow hot water to run briefly to flush waste and clean your disposal regularly to remove grime from the inside.